Published By Danziger Shapiro & Leavitt, P.C. Last month the Department of Labor’s Wage and Hour Division officially rejected the 6-part test it had been using to determine if an employer who had an unpaid intern was violating the Fair Labor Standards Act (FLSA). Going forward the DOL will employ a “primary beneficiary” test which is designed to focus on the specific economic realities between the employer and intern. The new test affords the DOL more flexibility in its analysis with one factor not being any more or less important than another factor. This week I reviewed three Non-Disclosure Agreements and was surprised when two of the NDAs were silent regarding employee solicitation. Working with clients over the years I have found that in virtually every successful company, it is almost always the employees, along with the technology, that are among the most valuable assets that need protection. Yet in the deals my clients were exploring, these valuable assets were not protected, or at least would not have been protected had my clients not shared the NDA with me before signing. First however, I want to take a step back and discuss why the NDA (also called a Confidentiality Agreement) is used, and identify common NDA scenarios. Potential clients frequently ask me why they should not buy contract forms online or from an office supply store. 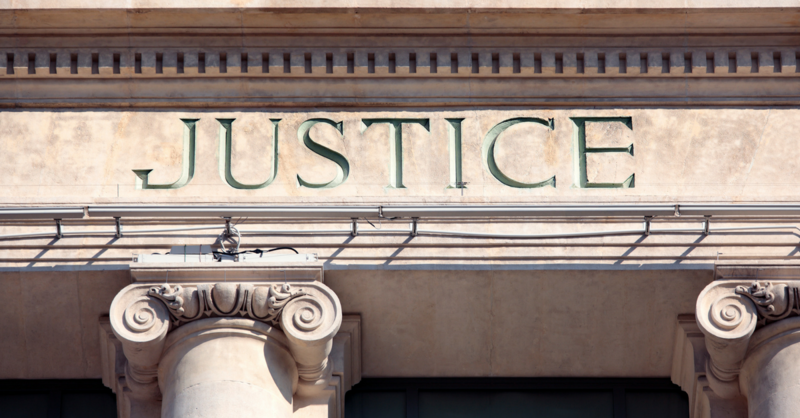 Why pay for an attorney when I can buy a legal form for a nominal fee? I understand the inclination to go online because its entirely at your convenience and it is undoubtedly cheaper. However, this comes at a potentially high cost. Legals forms do not always comply with all legal requirements for a given industry and location (federal, state and local). The danger you expose yourself to by avoiding working with a lawyer is the unknown. It is the risks you don’t realize you are taking that frequently come back to bite you the hardest. I am writing this blog today as a cautionary tale why such forms should be avoided because of a recent conversation I had with a potential client. Last week a potential client came into my office with a complaint that a former tenant had recently filed against him. The tenant claimed damages against the landlord because the lease did not comply with the Philadelphia Lead Disclosure & Certification Law. This law applies to any dust, dirt/soil, paint, and as of March 1 pipes that drinking water may pass through. If the allegations set forth in the complaint are true, the landlord will have to refund all rents received during the rental period, pay for his tenant’s attorneys’ fees and other fines up to $2,000. The landlord in this case thought he followed all of the rules. He even showed me the lead based paint disclosure form that came with his form lease. Unfortunately, Philadelphia has very specific requirements concerning lead disclosures for buildings that were built prior to 1978. Moreover, not only are there requirements for what has to be disclosed; but the manner in which disclosures must be made are also regulated by code. In fact, this is such a prevalent problem in Philadelphia because it is such and old city that it has an excellent publication on this topic. 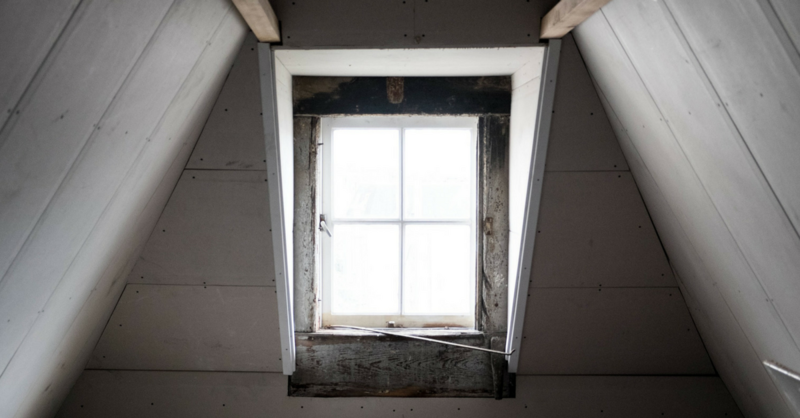 Click here for Philadelphia Landlord’s Guide to Lead Disclosure. While, the form lease that was purchased at the chain office supply store might have complied with Pennsylvania state law, it did not satisfy the Philadelphia Code and this will be an unfortunate and expensive lesson for this landlord. In the United States, each party is responsible for its own legal fees. This is known as the “American Rule.” In other countries, the U.K. for example, the loosing party is responsible for the winner’s legal fees. This critical difference in approach to the general legal framework explains why litigation in the United States runs amuck as compared to our British counterparts. New Jersey however has an oft forgotten procedural rule that when used properly turns the “American Rule” on its head and effectively makes the losing party pay for the winner’s attorney fees if certain conditions are met. What is the Pennsylvania tax amnesty program? 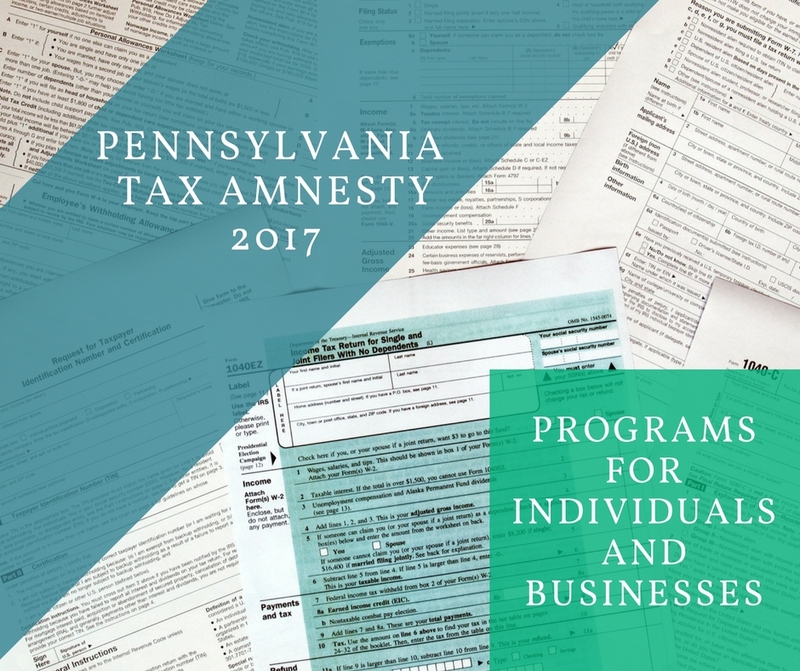 Tax amnesty is a program where taxpayers (businesses and individuals) who owe outstanding taxes can settle with the Pennsylvania Department of Revenue (“Department”) by paying less than what is owed. Under the program, if the taxpayer pays the entire amount of the outstanding tax due, the Department will waive all penalties and one-half of the interest associated with the underlying tax. This is an incredible opportunity for taxpayers to settle with the Department and take advantage of the savings being offered. When does the tax amnesty program take place? If you are reading this then one of two things have probably happened. You have a business relationship with another person or entity that is taking advantage of you and you need to change it immediately. You were just served with a complaint that provides a response deadline. In either scenario, you should hire a lawyer to protect your interests. But when do you this? How do you do this? Do you even know any lawyers? What if I choose the wrong lawyer? How do I hire the right lawyer? Lawyers are intimidating and jerks (so I have been told). 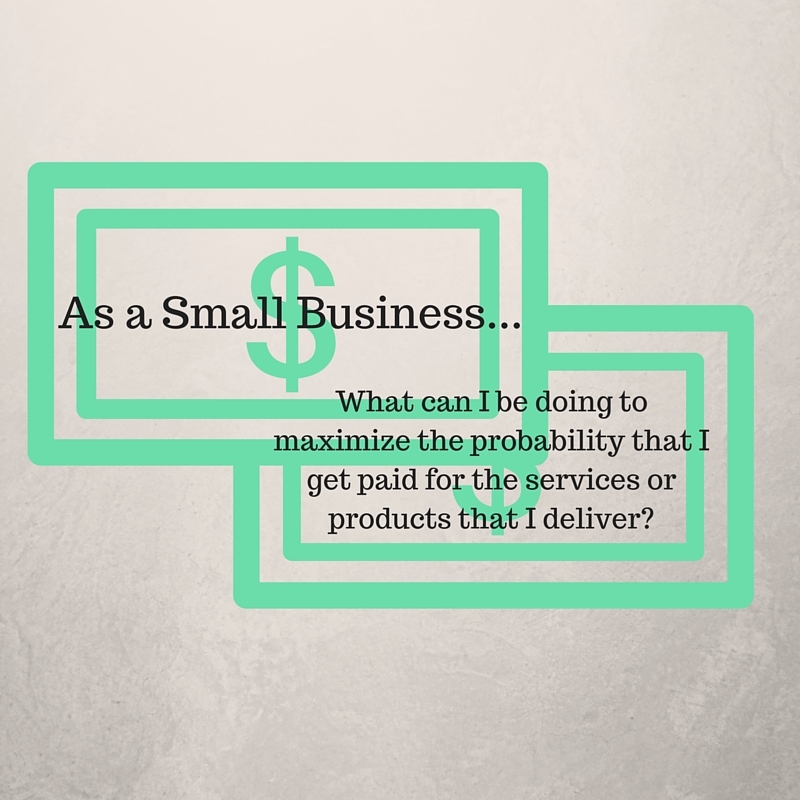 These questions and statements are very common when I meet clients for the first time. Knowing this, I have always wanted to prepare a cheat sheet that clients can refer to help them navigate the very unfamiliar process of how to hire a lawyer. If you were served with a complaint and do not respond before the indicated deadline, the plaintiff (the person who filed the complaint) can ask the Court to enter a default judgment against you. Do not wait until the last day to reach out to hire an attorney. It is always a better strategy to meet with an attorney (or with several attorneys) as soon as possible so you can see if you can work together. The quicker you start your attorney search, the quicker you will hire an attorney. Do not wait. This only leaves you with less time to choose the best lawyer for you. So, where do you begin? A recent court decision from the Philadelphia Courts should cause anyone with a commercial lease to review their contracts. The issue in this case required the court to determine if a confession of judgment clause in a commercial lease was enforceable. The Court ruled the confession of judgment clause was not enforceable against the tenant because the landlord did not strictly follow the statute. As a result, the Court struck down the confessed judgment. While not ground breaking in and of itself, the opinion serves as a reminder that a court will closely scrutinize all confessions of judgment. You can read the court’s decision by clicking here. Before we look closer at the court’s decision, a basic understanding of what a confession of judgement is and why it is so powerful is required. What is a confession of judgment? 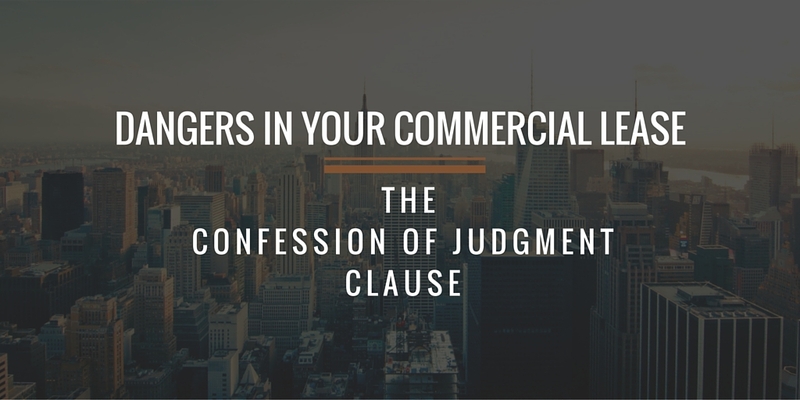 A confession of judgment clause is usually found in most commercial lending transactions and commercial leases. In a nutshell, a confession of judgment clause flips our notion of due process on it head. A confession of judgment clause authorizes the attorney for the bank or landlord to appear for the borrower or tenant without any notice and enter a judgment for a specific amount of money (or for possession of the premises in a lease situation). Think about this for a second. The first pleading your lender serves is the paper that informs you a judgment was entered against you. Game over. Or is it? 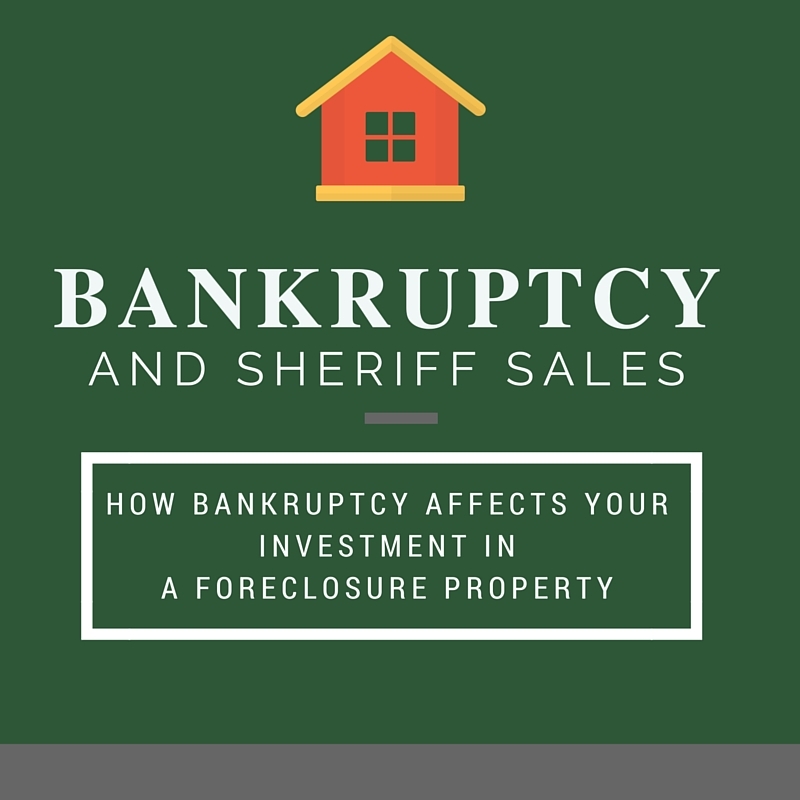 As a professional real estate developer or someone with an interest in purchasing real estate at a sheriff sale, you need to understand how the bankruptcy and foreclosure laws work together. Foreclosure is a process by which a private party (a bank for example) or a municipality bring a lawsuit to collect monies that are past due. This can be taxes or other fees owed. Once a judgment is entered, the sheriff will schedule a sale to satisfy the money owed at a public auction. This is known as a foreclosure or sheriff’s sale. Can a bankruptcy filing stop a foreclosure? The simple answer is yes. However, the investor that fails to perform simple due diligence can make a foreclosure sale purchase a very costly and time consuming proposition. Before turning to this, a little background on the bankruptcy laws. The day a debtor files bankruptcy (Chapter 13, for example), is the petition date. On the petition date, a legal wall comes down known as the automatic stay. All creditors are now required by federal law to stop collection efforts for debts owed prior to the petition date. This includes all demand letters, lawsuits and sheriff sales. So long as the petition date is prior to the “gavel falling” at the sheriff sale, the real estate remains with its original owner. However, if bankruptcy is filed after foreclosure, even one day after, the real property passes to the successful bidder. The real property is then not part of the debtor’s bankruptcy estate. Driving to work this morning I was thinking about my aging receivables and was becoming increasingly frustrated. 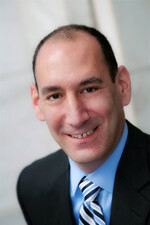 Although I am a lawyer and work in a Philadelphia law firm, I am also, at my core, the owner of a small business. I provide services and expect or hope to get paid. My situation isn’t very different from any business or service provider. As I thought about what I could do better to insure that I got paid, I thought there are probably a lot of other business owners, chief financial officers and the like that would appreciate options they can consider implementing to increase their chances of being paid for services rendered, products delivered or items that were manufactured. The starting point – your contract. Whenever a client or potential client calls me and wants to discuss how to structure a transaction to insure they are paid or at the very least minimize the risk they are not paid the starting point is always the same. 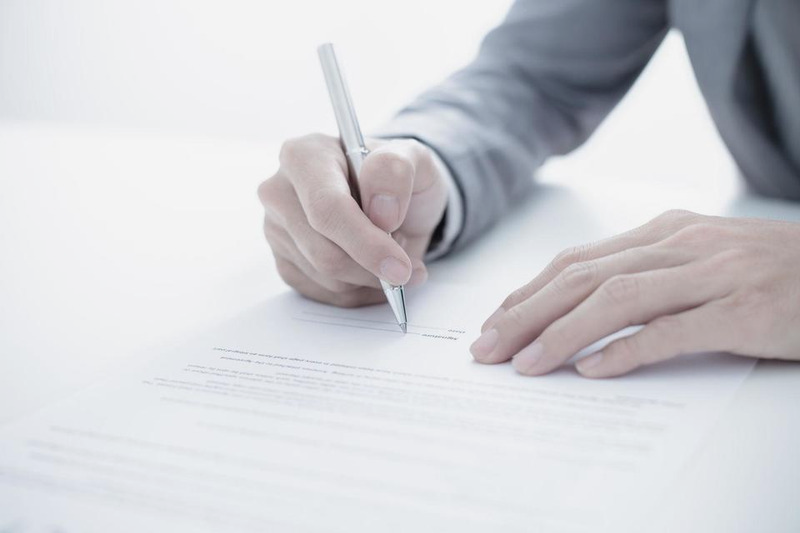 Have you worked with this entity before and do you have any written agreements or standard terms and conditions that govern the contemplated transaction? Every contract starts with the assumption that each party will be responsible for paying its own legal fees? This concept is known as the American Rule. However, if your contract or standard terms and conditions state that the buyer will be responsible for all costs and expenses, including legal fees incurred in connection with your collection efforts – you have successfully shifted the American Rule on its head. Now, not only is the breaching company responsible for paying your outstanding receivable, but it is now responsible for your legal fees as well. Keep in mind that this does not necessarily guaranty payment but you not have another hammer in your negotiation arsenal to use against the defaulting party. Cash is king. In my line of work the only way I can completely guarantee payment is with the retainer. Similarly the simplest way to guarantee payment is cash up front before services begin. This is why, for example, doctors require the co-payment before services are rendered and not on the way out. However, recognizing this is stating the obvious, other possibilities include timing the payments better. For example, if you are manufacturing a specific part for a customer or providing consulting services, develop a payment schedule that is tied to verifiable deliverables. If you meet a deliverable milestone and they don’t pay, you stop working. Other possibilities that can be explored is cash on delivery (COD). COD is a very basic but effective method to insure that you are paid when a physical product is involved. What Does the New Overtime Law Mean for Your Business? Starting December 1, 2016, a new overtime rule goes into effect that employers should be aware of that will impact employees on salary. The Fair Labor Standards Act (FLSA) is a federal law that applies to all employers across the country. It guarantees a minimum wage to all employees as well as overtime compensation if over 40 hours a week is worked. Overtime pay is calculated at a rate not less than one and one half the employee’s regular rate of pay for all time worked in a week in excess of 40 hours. Many employers are under the mistaken belief that if they pay an employee a salary that the overtime laws do not apply. This is incorrect. Weekly salary divided by 40 (hours) must not be lower than the federal minimum wage then in effect. As with any law there are exemptions and this is the focus of the new overtime law for salaried employees. Under the law as it currently stands, there are overtime exemptions for employees who perform professional, executive, administrative, outside sales or computer functions. These exemptions are referred to as white collar exemptions. To be considered exempt, employees must meet certain minimum criteria related to their primary job function and must be paid on a salary basis of not less than a specific minimum amount set by the Code of Federal Regulations (CFR). Today that minimum amount under the CFR is not less than $23,660 annually which translates to a weekly salary of $455. Stated differently, your employees are not entitled to overtime pay if you pay them at least $455 a week and their primary duties fall under the “white collar” exemptions. Effective on December 1, 2016, this changes drastically and modified white collar exemptions will be put in place. The minimum amount required to be paid on an annual basis will be increased to $47,476, which translates to $913 a week. If an employer pays its employee a salary of less than the $913 floor, the employee will now be entitled to overtime. In addition, the highly compensated exemption will be increased from $100,000 to $134,000. The new law also has automatic increases every 3 years tied to certain performance indices. Although our office is located in Philadelphia, we serve clients all over Pennsylvania and New Jersey including, but not limited to, the cities/counties of: Philadelphia, Montgomery County, Villanova, King of Prussia, Ardmore, Exton, Abington, Ambler, Bala Cynwyd, Conshohocken, Horsham, Lansdale, Bucks County, Langhorne, Doylestown, Chester County, West Chester, Delaware County, Media, Newtown Square, Mount Laurel, Deptford, Mount Holly, Moorestown, Cherry Hill, Camden County, Cumberland County, Atlantic County, Burlington County, and Gloucester County. Copyright © 2019, Danziger Shapiro & Leavitt, P.C.